Bahawalpur, Board of Intermediate and Secondary Education Bahawalpur is going to start BISE Bahawalpur HSSC class supply exams 2018. 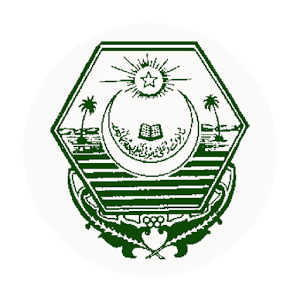 The exams department of Bahawalpur board has started issuing of Bahawalpur Board FA/FSc roll no slips 2018 for the supply exams and the private candidates can download their BISE Bahawalpur 12th class supply exams roll no slips by entering their registration No, current exams roll no and enter your previous roll no in the space provided there. The students will download their BISE Bahawalpur Inter supply exams 2018 roll no slips with the complete updates.